Do a happy dance, mama’s, there is finally a doll that will help your kiddos fall asleep. The Lulla doll is a soft, cotton doll that plays the sounds of natural breathing and heartbeat for eight hours. It was created by a mom from Iceland who had children much like the rest of us, that slept well in her arms, but hated sleeping alone. She based it off the psychology of Kangaroo care and the effects that the senses of sight, touch, smell and sound have on babies. Smell? Yes, the doll can be held by the parents to absorb their smell into the cotton. The sound recordings are of real life yoga instructor in deep meditation and hearing it helps children stabilize their own breathing and heartbeat. Ok, so how the heck can I buy one? Well, as you can imagine, they keep selling out. There is a pre-order right now on the companies Indigogo campaign and the production of those dolls should be complete in October. 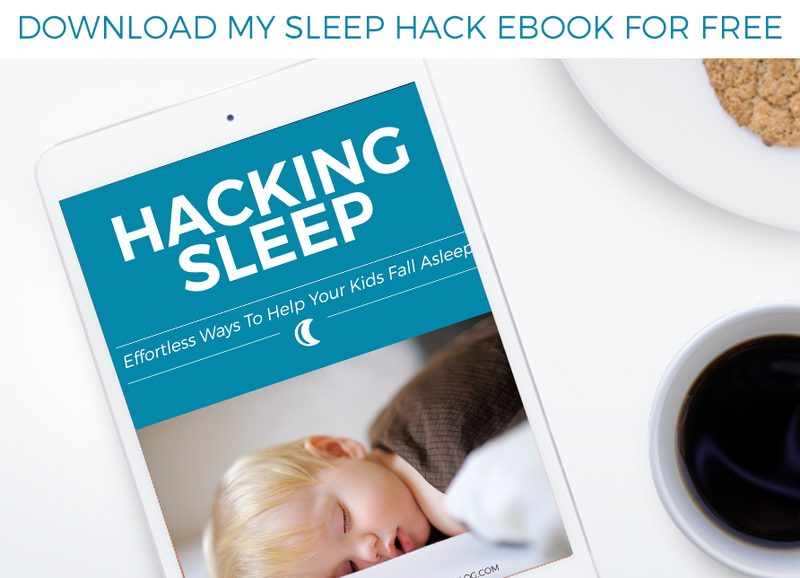 They cost $71 but I think most moms would agree, we’re willing to pay about anything if it will really help our children fall asleep peacefully. You can check out more about this awesome doll on their website and Facebook.